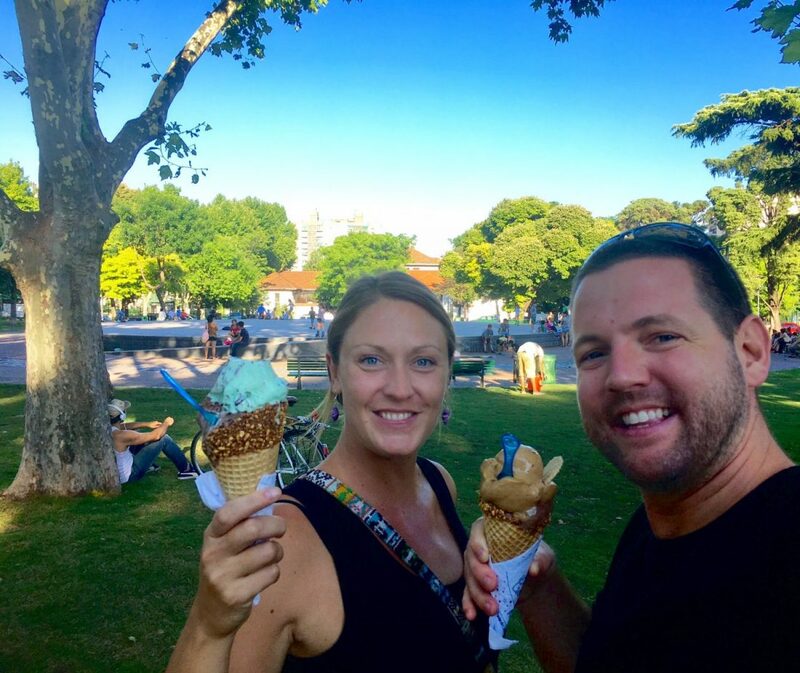 As digital nomads, we’re constantly travelling and staying in hotels and hostels, but once in a while we like to slow down a little bit, get an apartment and live like a local for a while. Having a “home” in another country is just as rewarding as travelling, if not more so. 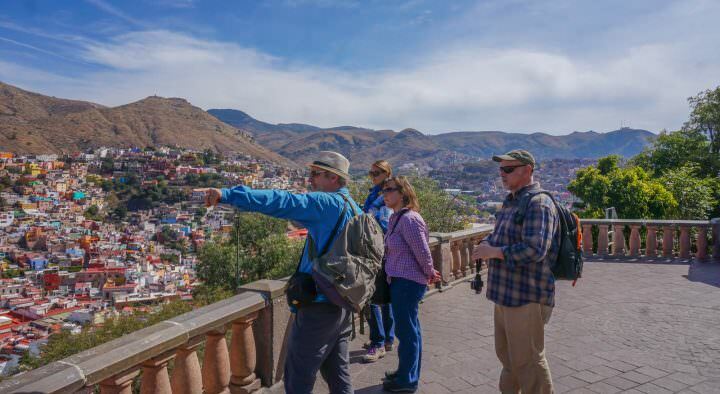 It gives us the opportunity to have a group of local friends for a few months, learn more about the culture and see what a place is really like, rather than just skimming the surface while passing through for a day or two. Michelle and Nikki, our friends in Malta. 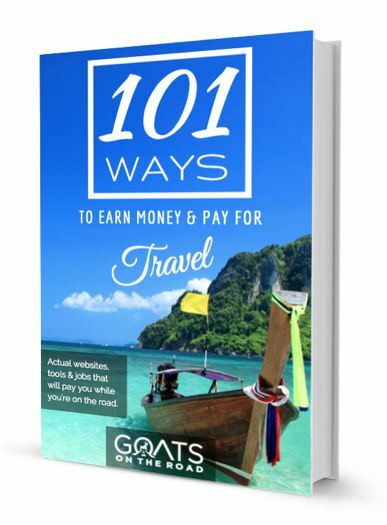 In this article I’m going to explain how we find rentals overseas and how we’ve managed to find discounts of up to $300 / month. I’ll also cover some of the apartments we’ve had in different parts of the world, how much we paid for them, how we found them and how you can do the same. Before you even start looking at apartments, you should have an idea of where you want to stay. Most booking websites and all rental agencies will allow you to choose an area that you want to live in, so it’s important that you have a neighbourhood in mind before you start shopping around. In my opinion, location is everything. If you’re staying far out-of-town in an area that’s not charming, you may feel like you completely miss out on the buzz of the destination you’re visiting. 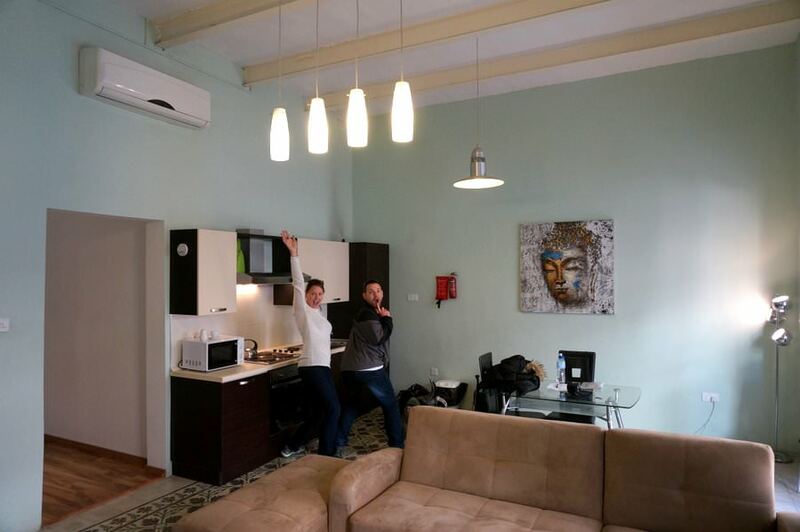 We recently found a lovely little apartment on Airbnb in Villa Crespo, Buenos Aires. And while it was just a short 20 minute walk into the main tourist area of Palermo, we really felt like the heart of the city was in San Telmo, Recoleta and parts of Centro. 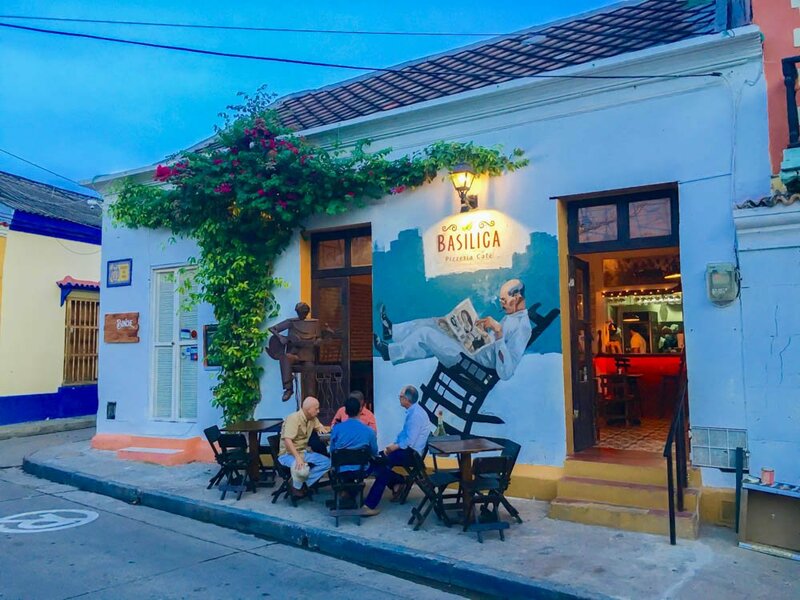 We were picturing live tango shows every night, wine bars and cafes with tables spilling onto the cobblestone streets and buzzing markets and street life. Unfortunately, while there was some of that going on in our area, we usually had to take a 30 minute ride on public transport to be in the thick of it. If you are going to live somewhere for a few months, you’ll probably want to spend your time in the most charming areas. This doesn’t necessarily mean the neighbourhood with the most tourist attractions or the best restaurants, but it’s likely close to the old town or central area and will be in a neighbourhood that is notoriously trendy and popular with both locals and expats. Do your research, check blogs and guidebooks and get a feel for the different neighbourhoods in your new hometown. If you’re into history, old buildings and culture and don’t mind quite a few tourists, then the old town is probably right up your alley. The Old Town of Cartagena Colombia… Our Next Digital Nomad Spot? If you like gyms, restaurants, yoga studios and amenities, make sure you find a neighbourhood that has all of those things that you’re used to. Once you know the neighbourhood you want to be in, you can narrow down your searches on apartment rental websites so that the task of finding the perfect home doesn’t seem so overwhelming. Instead of looking at 1,000 listings from all around the city, you can zoom into your chosen area and probably only see about 30 in the neighbourhood that you want to be in. When you’re looking at apartments, you’ll definitely be thinking about what your maximum budget is per month for your place, but the cost of your rental isn’t the only thing you should be thinking about. Some neighbourhoods have more expensive restaurants than others, some properties don’t include utilities and bills, and if you’re far away from town you may spend a lot on taxis and public transport. There’s a lot to think about when it comes to your budget for living overseas, so don’t just consider the monthly rent of the apartment, also consider the cost of nearby amenities, transport and some additional fees that may not be listed. Below I’m going to list a few of the main websites that you can use to find apartments online. The problem with these sites is that they are mostly geared towards nightly rentals and they have ridiculously high fees. You’re always best to do some research to try to find your apartment on a private listing website, expat forum or Facebook group. We’ve used AirBnB a lot. AirBnB is great for nightly, 1 week rentals or month-long rentals. The only thing is, if you’re staying for a month or more, make sure the host gives you a discounted rate. If you do use AirBnB, make sure you enter the dates that you plan to stay in the apartment. If you want to stay for a month or more, make sure your dates cover at least 28 days on the calendar. If you only enter 27 days for example, you won’t get the monthly rate. AirBnB owners can choose what discounts they want to give for long stays. Usually you’ll find 10 – 15% discount on weekly rentals, and monthly rentals can have as much as 35% off. 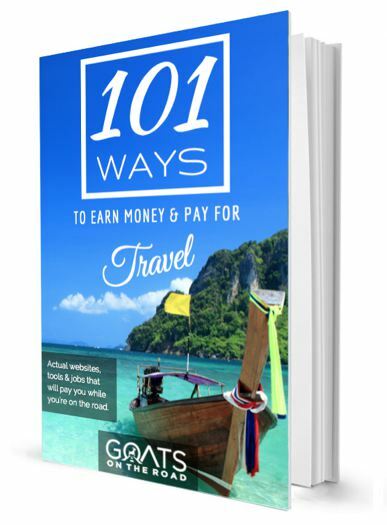 This means that if a place is $100 / night, it will likely only cost $65 / night or less if you book it for an entire month. It’s also worth noting that AirBnB owners will often offer you an additional discount if you ask. Once in a while, they’ll even give you a big enough discount that you’ll cover the AirBnB costs. At the very least, they may remove the “Cleaning Fee” that is sometimes added by the host. Make sure you contact them before paying for your apartment to request additional discounts. 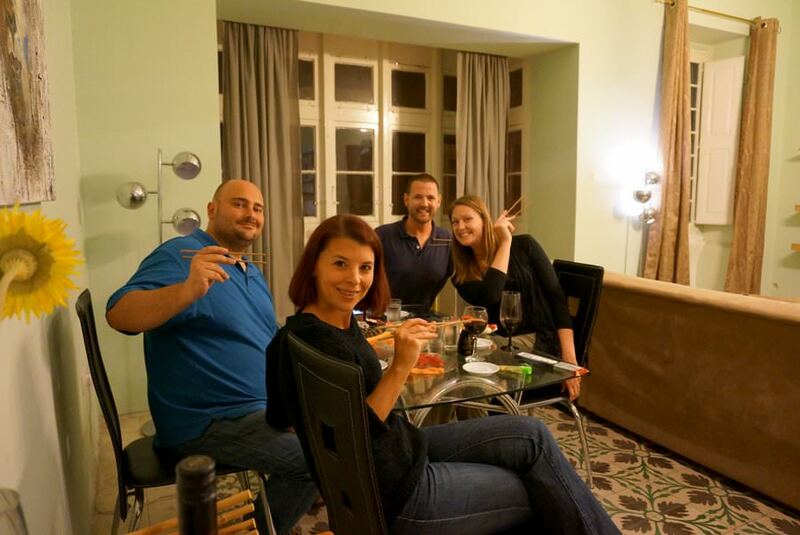 One important bonus of AirBnB is that you are renting the apartment from a “host” and not just a landlord. The entire service that AirBnB provides is about meeting the people who own the apartment and sometimes you will become friends with them. In Buenos Aires we had the best hosts we could have asked for and we ended up going out for dinner with them and we really enjoyed their company. They were always available for questions about the apartment and the city via WhatsApp, which came in handy quite a few times. When you rent an apartment from a local rental agency or one of the other websites I’ll list in this post, you may not have this close of a connection with the owner, though they should be available to answer your questions and concerns about the apartment. You may not be able to ask them about where to eat nearby or go out for dinner with them. AirBnB has a handy map view that allows you to zoom in and only see listings within the neighbourhood that you want to live in. This helps to siphon out far away places. You can also use the advanced search tools to narrow your search down by price, number of bedrooms, size of bed and more. It’s worth noting that if you drag down the price in the search on AirBnB, you may miss out on places that don’t show monthly rates in their listings. Sometimes when you contact individual owners and ask if they’ll offer monthly discounts, they will despite not making them public on their listing. 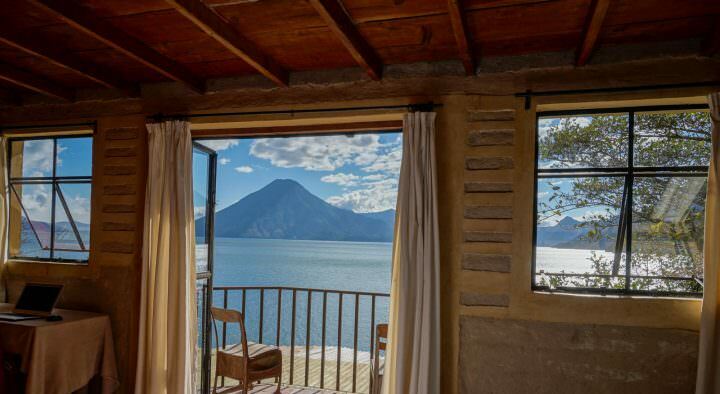 If a place is listed for $50 / night with no monthly rate included, you may find that you can get it down to $900 / month if you contact the host and ask for a discount. The Expedia-owned vacation rental website, VRBO, is a popular option for many retirees and people on longer holidays. Although the rentals on VRBO search results only show nightly rates, once you click on individual listings they usually have some discounts for week or month-long stays (the latter is seldom listed). I find that VRBO often has prices slightly higher than AirBnB, mainly because they don’t usually list monthly discounts. You’ll have to contact individual owners to see if they will give you a better rate for mid to long-term stays. You can also search with map view on VRBO so that you can find apartments in your chosen neighbourhood, and it has many other search refinements that you’ll find on AirBnB. 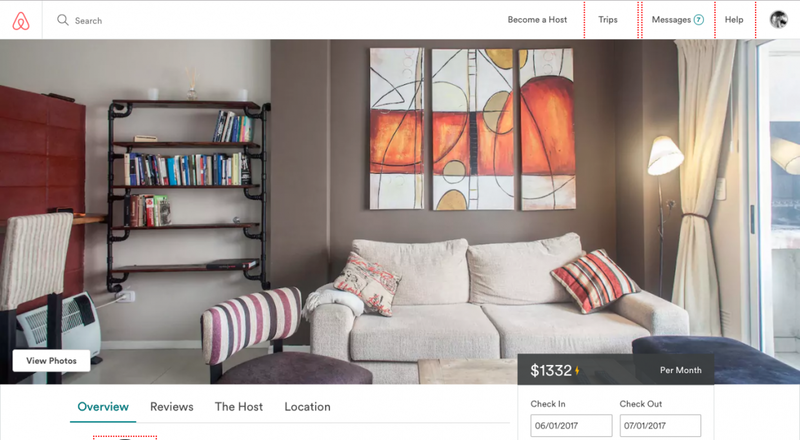 Another main apartment search engine that is owned by Expedia, you may find a lot of similar listings on HomeAway that you’d find on VRBO. 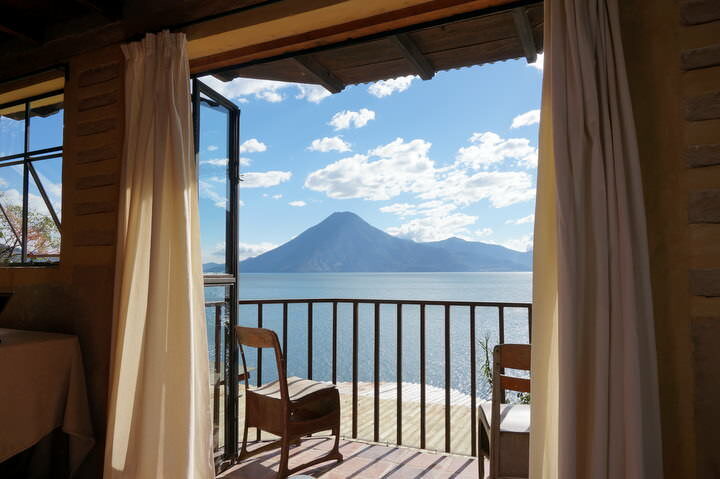 Sometimes you get some varied information on the same listing so if you have some questions about a listing you found on VRBO, or want to see more photos of it, you may be able to find a bit more on the HomeAway website and visa versa. Again, this Expedia site is geared towards nightly rentals so you’ll have to contact individual owners and bargain for a monthly rate. The good thing with HomeAway is that, while you can still search map view and use advanced searches to refine the listings, you can also check a box that says “Long-Term Renters Welcome” which may save you some time emailing. There are literally dozens of different websites you can choose to book apartments. Not all of them are geared towards mid to long-term rentals, but you can sometimes contact the owner and ask about longer stays. 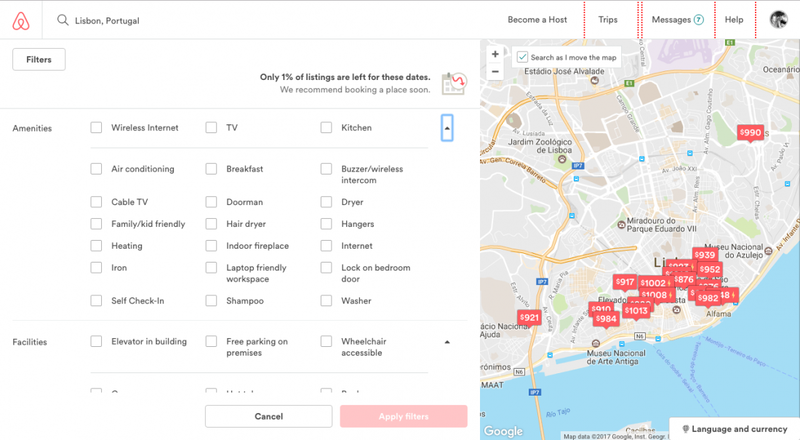 SpotaHome – Very cool interface, great listings for many European cities, but there aren’t many apartments on this site so you need to book well in advance. Quick Tip: If you find an apartment on one of the websites listed above and the listing includes the address of the apartment, it may be worth running a Google search with the address and the words “apartment rental”. Sometimes you can find the apartment on different websites that have lower fees, or the owner may have even posted it in a forum with no fees. In my opinion, this is the best way to find apartments around the world, but it’s not nearly as easy as booking on AirBnB. You’ll have to do a series of Google searches, preferably in both English and the local language of the place you’re searching, and you may have to dive deep into the third or fourth pages of the search results. Local rental agencies don’t always have brilliant internet people running their websites, so they don’t compete with the big websites like AirBnB and VRBO. Sometimes they don’t even have proper websites so you won’t actually find their websites directly in Google search, but from a forum answer that may show up in the results. You may end up having to call them or email them, rather than browsing through properties on their website. But this hard work can pay off. When we were looking for places in Malta, we couldn’t find anything in our price range. We found a couple on AirBnB that were really nice, but they were a few hundred dollars too expensive. While searching around, I noticed that some of the host’s names of the apartments I liked weren’t names of people, but instead they were names of rental companies. 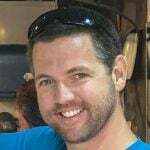 Usually a host on AirBnB will use their name for their profile with their picture. Like John Doe. But sometimes you’ll find hosts with a name like “Westside Rentals” and then you know that they’re actually listing properties from their own rental agency. 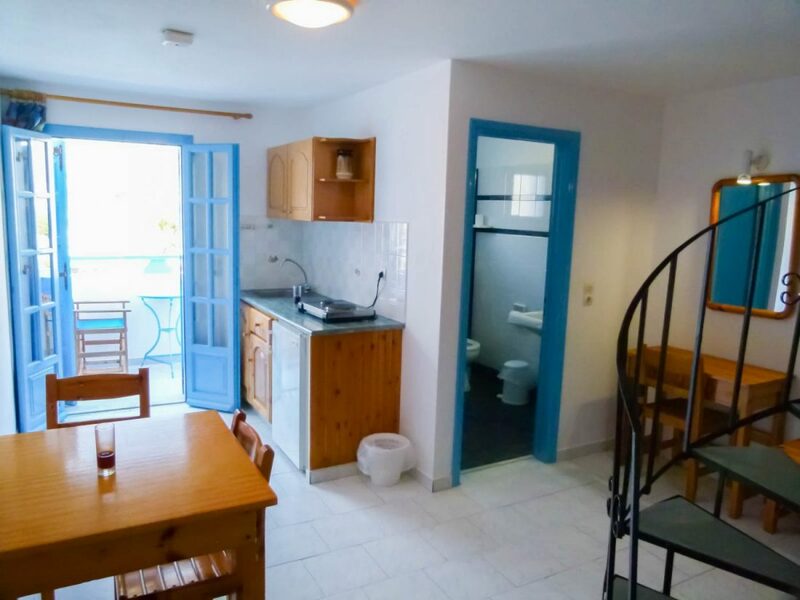 One of the Malta apartments that I really liked had a host named “ShortLetsMalta” so I quickly performed a Google search and voila, ShortLetsMalta.com had their own website complete with a pretty handy apartment search interface. 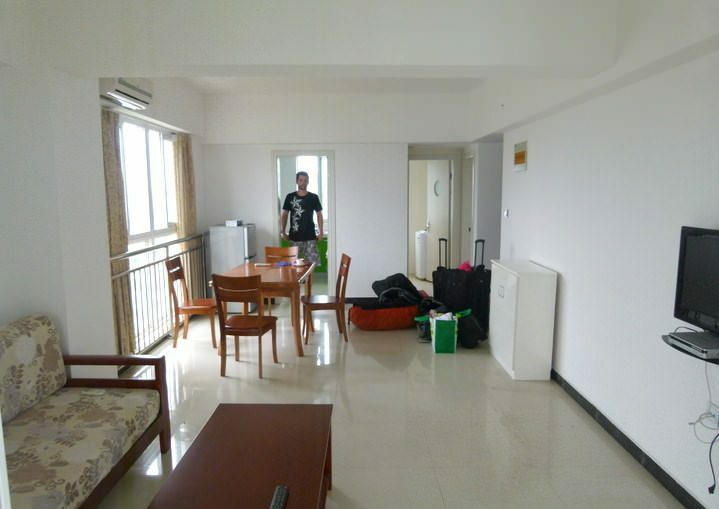 I looked around and found a lot of nice apartments for far less than similar apartments on AirBnB. This is mainly because they didn’t have the added $150 / month AirBnB fee and $75 cleaning fee, but also they were just listed at a lower price than AirBnB. 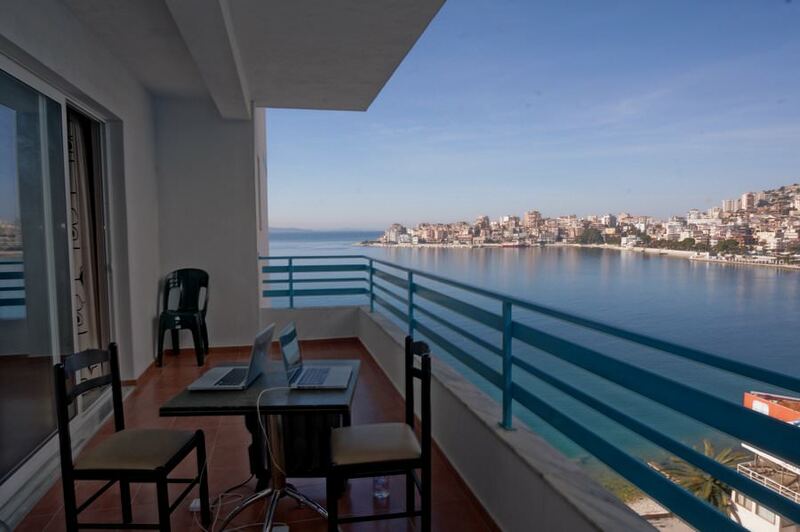 I then contacted the agency directly, asked for a discount on the price listed on their website (always looking for a bargain) and a month later we checked into our beautiful apartment in Sliema Malta. Our total savings from the AirBnB quote was over $350 / month! We got pretty lucky by finding the rental agency through their AirBnB listing, but even if you don’t find them this way, it’s always cheaper to avoid AirBnB when staying long-term. Like I said earlier, you’ll need to scroll through the search results because the first few pages will probably be Expedia, Booking.com, AirBnB and VRBO who rank highly because they pay SEO experts, or because they pay Google for advertising. Once you get to pages 3 or 4 of the results, you should start seeing some listings on other websites besides the above listed conglomerates. Next to spending countless hours searching the web for local rental agencies, Craigslist is probably your best bet for finding the best deals on short to mid-term apartment rentals online. You don’t get the handy map view to narrow down your neighbourhoods and you don’t have as many advanced search options (like host language and ironing board), but it’s still a pretty intuitive search interface. The good thing about Craigslist is that these are just good old fashion owner direct rentals. 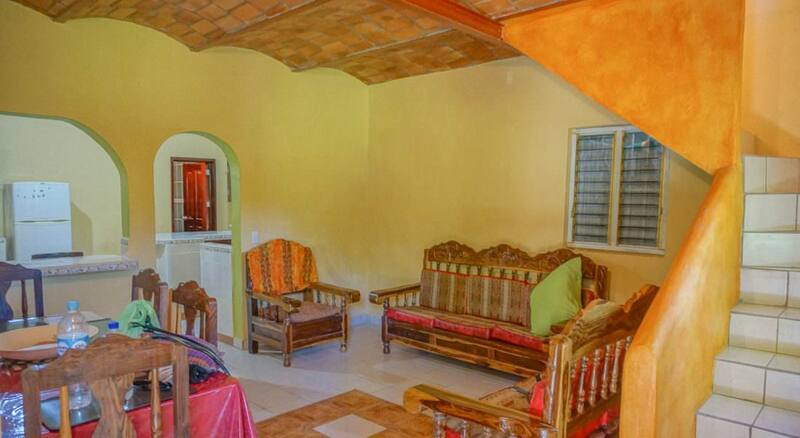 No AirBnB fees, no cleaning fees, no service fees. Just homeowners publishing their property listings in the largest online classifieds website in the world. You won’t likely have as many options on Craigslist as you do on the big rental websites, but you can often find some pretty good listings at much lower prices. The major downside of using Craigslist (besides the reduced search capability) is the fact that there aren’t verified reviews. 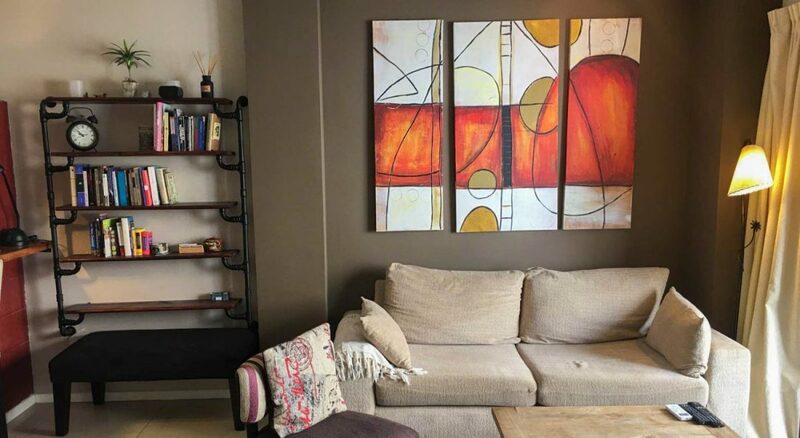 You won’t be sure if the apartment is like it is in the photos and you will have to trust the owner if you’re renting a place that you’ve never seen before. But you may find that saving a couple hundred dollars a month by searching a classified ad and avoiding hefty fees is worth it. UPDATE 2019: We were almost scammed for $3,000 by using Craigslist. Read about that here. If you’ve searched on Craiglist, hunted through Google for local rental agencies and exhausted the countless options on the more expensive sites like HomeAway and VRBO, then it’s time to move to the backup plan. Sometimes you’ll get lucky and you’ll find some results (under all of the ads for Booking.com, AirBnB and VRBO) for some online forums where expats and travellers talk about renting apartments. These forums are different depending on where you are looking for a place, but you’ll sometimes find them and they can be valuable resources for finding apartments. There are times when people will post their own apartment listing to the forums, or they’ll list a bunch of rental agencies that you can call or email or they’ll lead you to useful Facebook Groups. If you find a Facebook group for apartment rentals in the city of your choice, you’re in luck! These are often a great way to find apartments overseas. If it’s a well-known local group, there will be loads of rental agencies posting their listings there, as well as individual people who have a room or a full apartment for rent. The prices on Facebook groups and forums are often the cheapest because you won’t have any fees and they’re often owner direct, which means there’s no middle man. Just like with Craigslist, you won’t be able to organize the listings by neighbourhood (although the owners will usually list the area and you can search it on Google Maps) and there will be no verified reviews of the property or the owner. You’ll just have to trust the person who posts the listing that the place is as it appears in the photos. When we found our little Casita in San Pancho Mexico back in 2014, we didn’t use all of these fancy booking sites, we literally just walked around town asking locals. This may not be so easy in larger cities, but in small towns it can work quite nicely. Try walking into restaurants, cafes and hotels and ask the people working if they know anyone renting an apartment, or of a local rental agency nearby. While you’re walking around, keep your eyes peeled for postings taped up on walls and telephone poles. Sometimes you can find apartment listings pinned up on bulletin boards outside of job centers or in hostel common areas. If worst comes to worst, you can simply knock on doors. 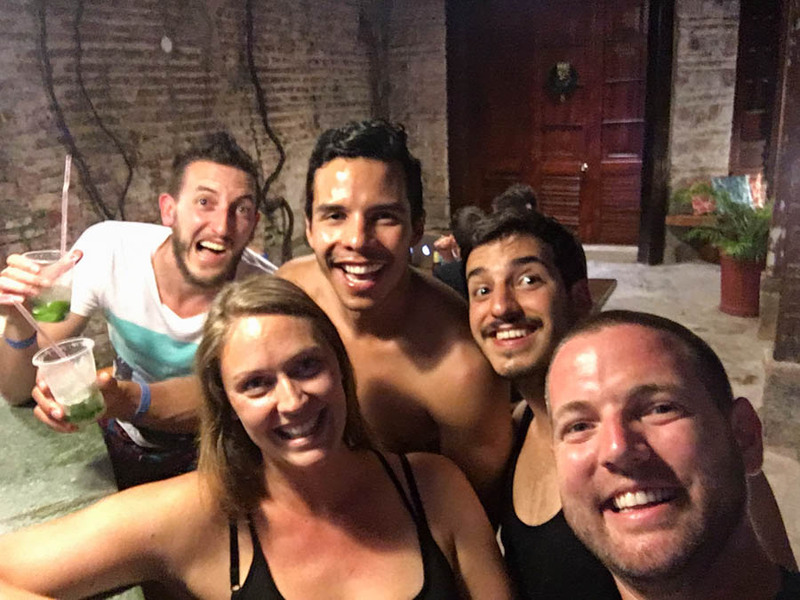 When we were hunting for an apartment in San Pancho, we quickly realized that every other house was actually a vacation rental. We literally knocked on doors and asked if places were for rent and if they knew anyone who was renting an apartment. If you know someone in the city you’re planning to move to, you can contact them weeks (or preferably months) before arriving and ask them to keep their ears open for potential apartment rentals that will suit your needs. Sometimes locals and expats know of friends who have apartments for rent, or of local rental agencies that have places in good areas. They can also keep their eyes peeled for paper postings of apartments for rent while they’re walking around town. The more time you give them, the more likely they are to find you something. While the above listed websites can help you find a good apartment, it will really come down to your research and Google skills. Spend some time searching different terms online and trying to find websites that list new properties. Many sites list the same properties as others, so by searching around a lot, you may just find a few unique places that don’t appear on big sites like AirBnB and VRBO. The important thing is that you find a place that is within your budget, that is comfortable and in an area that suits you best. I hope that you found this guide useful. 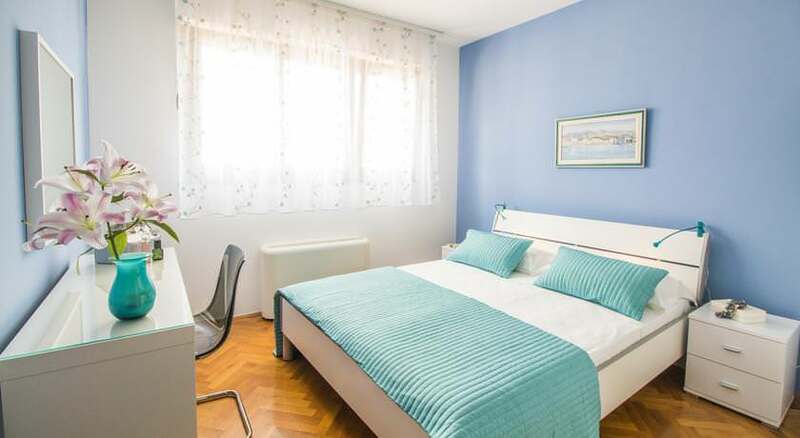 If you have any questions about renting apartments overseas or about our apartments that we listed in this post, please feel free to Contact Us. 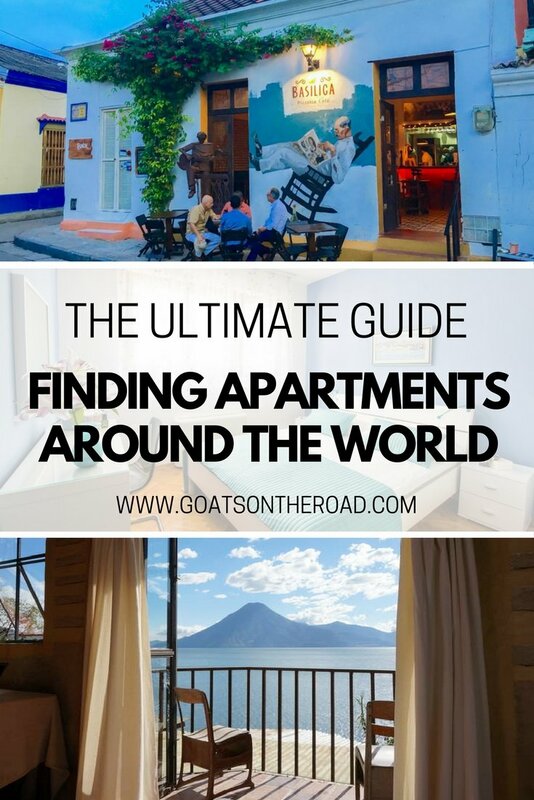 This wonderful guide to finding apartments around the world is truly the ultimate guide! I’m happy you shared the Google searches also, Nick. Great article. I have recently found that tripadvisor is gearing towards short term rentals and have found a great deal in Barcelona through their site. Great! But…5 pounds a night? For real?! Good ideas! I’m planning to use a couple of these myself in the next few months – maybe for Karachi or Islamabad. Let’s see!